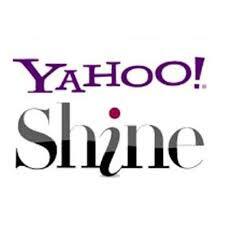 Unlimited Emails/texts :: Goal setting, Strategize and Energize your business. Unlimited Emails/texts :: Goal setting, Ignite & Energize and Execute a goal. 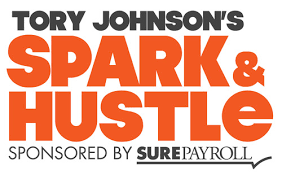 Unlimited Emails/texts :: Goal Setting, Ignite & Energize, Execute and earn more. With ANY of the packages above, you receive your very own signed copy! 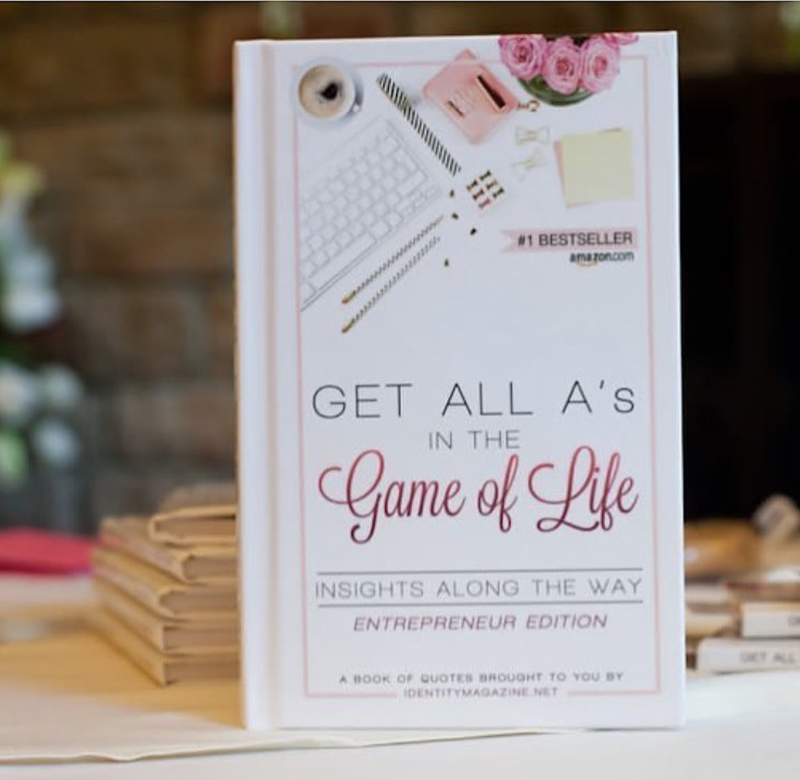 In this edition of Get All A’s in the Game of Life: Insights Along the Way, we share words of wisdom from a diverse group of women entrepreneurs for the purpose of nurturing and motivating you ever forward. This book of quotes and other useful tidbits will be your source of fuel and comfort: a wellspring that female entrepreneurs can draw upon over and over. The original quotes that pepper these pages — poignant, informative and compassionate — will serve to bolster and elevate you. 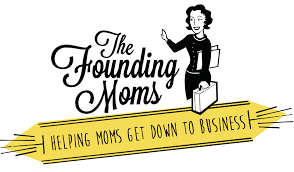 This book was conceived as a tailored tool to help you optimize your own experience as a business owner and master multi-tasker, with lessons learned and paths taken by none other than fellow female entrepreneurs. Susan is one of the most genuine, hard-working and real women I know. With her guidance and infectious energy I lost 5 pounds in the first 2 weeks of working with her, I’m able to focus with more clarity and I’m having so much fun. 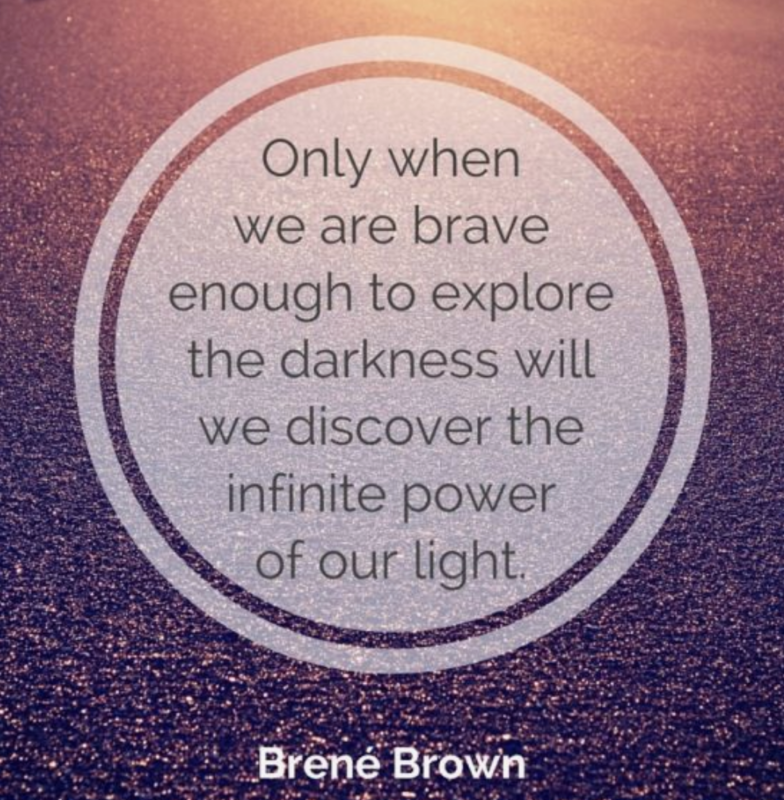 She has a knack for seeing through the “junk” of life and getting right at the heart of what matters to each of us. I’ve watched her in a group setting, and her enthusiasm is so authentic and always there. On those days when I don’t feel like I can give my best, I know that Susan will be right there for me to pull my through. The results both physically and mentally have been incredible. 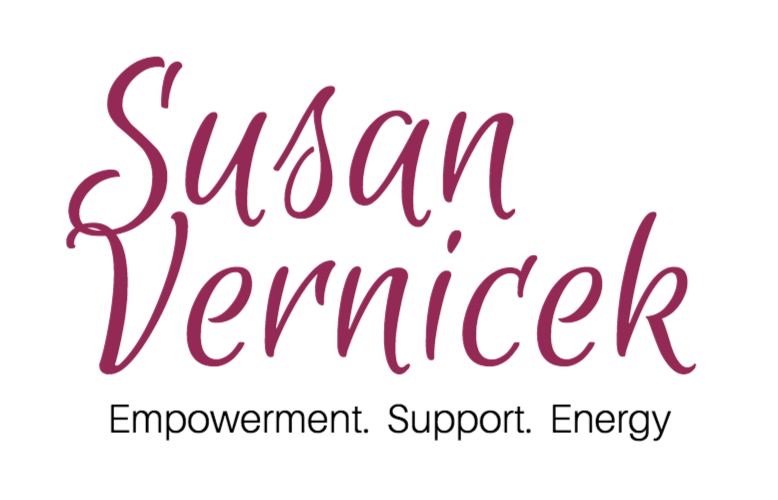 Mindset Mentor, motivational expert, author, coach and speaker, Susan Vernicek, has been igniting the lives in women since 2006. Her mission: to provide women with opportunities to discover their vast powers of self-acceptance, appreciation and achievement. As Founder of Identity Magazine (Identitymagazine.net,) Susan continues to spread her inspirational messages worldwide via workshops, online programs, conferences, radio, TV and through digital and print channels, including her 2011 Identity Magbook. 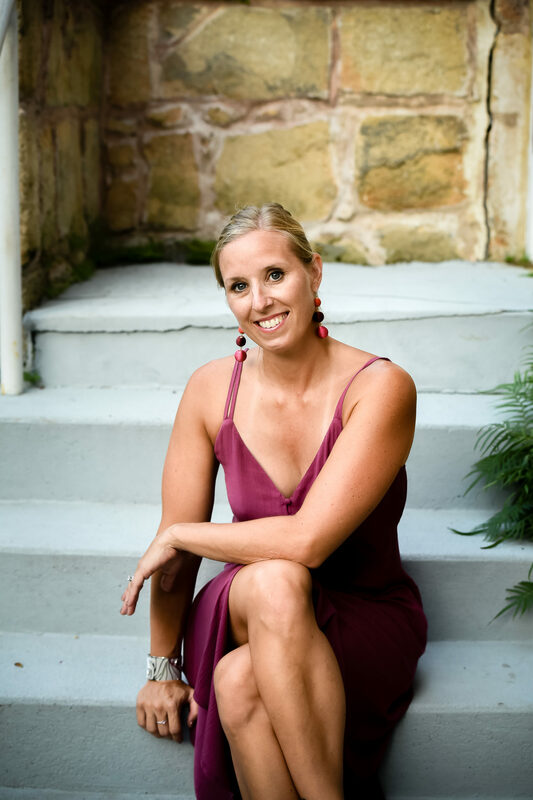 You can find her articles and tips cited online in The Huffington Post, EmpowHER, BlogHer and Yahoo Shine; as well as in books and magazines published by Harper Collins, Bright Street Books, Reinvention Press, and Open Door Publications.